In the world of publishing metadata, when we talk about keywords, we’re talking about structured off-page keywords, often sent in an ONIX file, from a publisher to a retailer like Amazon. The retailer indexes the keywords and matches them against customer search queries, in order to display relevant books to them. Keywords are made up of phrases used to describe a book and their purpose is to give a search engine clues about how to show a book to consumers. We call them "off-page", because the retailer uses them directly, and doesn't show them to customers, like they do with other book metadata such as the title or description. Web search engines, such as Google, determine what content such as a web page is about, and also how people might search for the content. Off-page keywords put this burden on publishers or authors, who have the complex task of trying to understand how readers might search, then how a search engine will use the provided keywords. A typical book search engine, that reads ONIX, will index various metadata fields, like the title, author, categories and so forth, data who’s primary purpose is to inform consumers about the book - it’s public data. It needs to be appealing and be constructed in a way that is optimized for a search engine to work with. Conversely, the primary purpose of off-page keywords is to directly inform a search engine how to match a book against search queries. The intended audience is a machine, and the data is hidden from consumers - it is "off" the product "page". This private nature gives publishers a lot of freedom to test and experiment. While accurate, it leaves out the motivation behind why we use keywords at all. On the surface, keywords are just a metadata element. 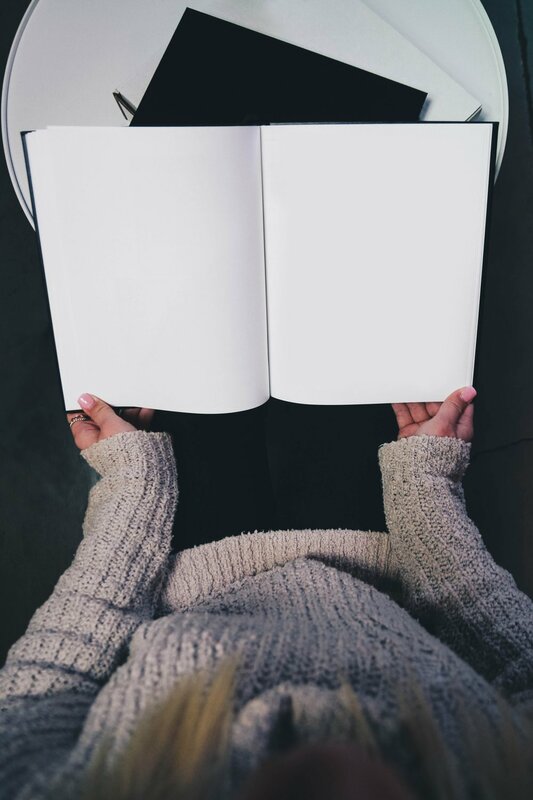 But used properly, they can be a powerful discovery mechanism to capture a reader’s experience with a book, in a way that facilitates sharing that experience with others. Creating effective keywords is an exercise in studying reader psychology and linguistics, requiring empathy and insight into how people communicate about books with each other. If you’re able to think and talk like your audience, you’re more likely to reach them. Keywords are used to sell all kinds of products online, but creating them is probably toughest for publishers, as books are far more complex and subjectively experienced than other products, like toothbrushes or hair dryers. So figuring out which elements to express can be challenging. How do search engines use keywords? Search engines are just computer programs written to find information for us. We type a query, and the engine thumbs through large swathes metadata to decide what books to display. The richer the metadata, the more search queries the book might match to. A book with only basic metadata (title and author and so forth) will show up in fewer search results than the same book with 100 or even 50 good keywords. Every keyword you add is an opportunity to widen the search funnel, letting you suggest to the search engine another way consumers can find your book. Most books are sold online, and most people find books through search (per Amazon). If you can improve a book’s visibility in search, you improve it’s likelihood of selling more copies. A recent study by Recode, a tech news website, found that more shoppers begin their product search on Amazon (55%) than Google (28%).